Conveniently located in the beach neighborhood in Mission Bay, the Bahia Resort Hotel is a perfect jumping off point for exploring all of San Diego’s best attractions. Spend your vacation days learning about sea creatures, riding on wooden roller coasters and discovering new neighborhoods. For your convenience, we sell tickets to nearby attractions and activities on property in our gift shop or you can simply purchase them while booking your stay. One of the most popular things to do in Mission Bay, SeaWorld San Diego is located less than 5 minutes from the Bahia. Families and friends from all over the world enjoy soaring on pulse-pounding rides, getting close up with sea life, and being wowed by live shows. From the waters of SeaWorld sprouts a one-of-a-kind waterpark where the South Seas meets Southern California in this whimsical, tropical oasis. 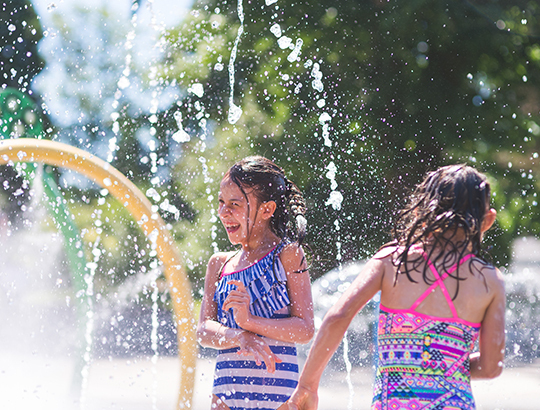 At Aquatica SeaWorld’s Waterpark, choose your waterslide adventure and plunge down HooRoo Run or Woohoo Falls. Adults can simply relax in a private cabana while the kids play nonstop with slides, pools, and ropes. Located a couple blocks from the Bahia is Mission Beach’s beloved amusement park filled with rides and games that provide hours of entertainment. 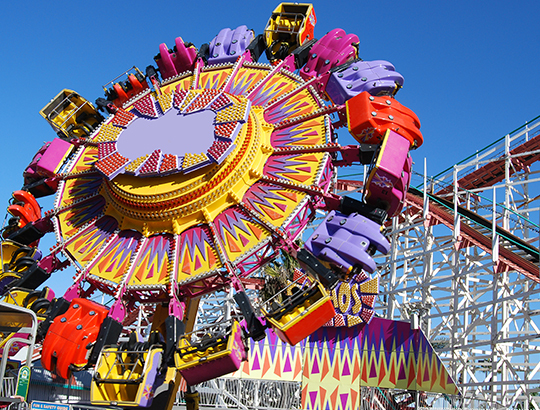 Featuring the famed Big Dipper wooden roller coaster, Belmont Park was built in 1925 and is known for its impressive seaside views and Mission Bay entertainment. Animal lovers unite at the world famous San Diego Zoo. Just 15 minutes from the Bahia, the 100-acre property is home to more than 3,500 rare and endangered animals. 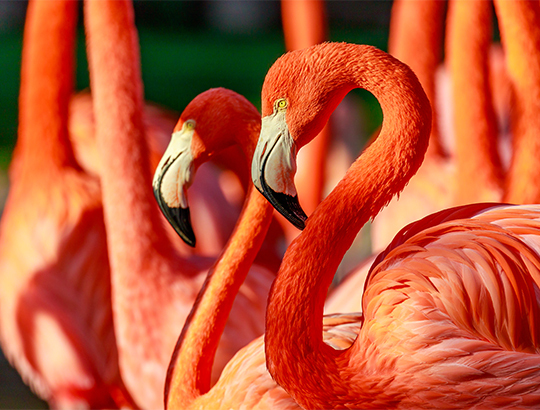 An educational visit to the zoo guarantees a fun-filled day for the whole family. 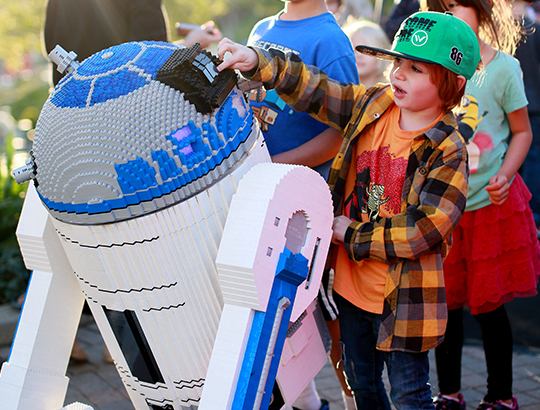 Experience the excitement of LEGOLAND California firsthand. This 128-acre family theme park offers more than 60 interactive rides, shows and attractions, as well as restaurants and shopping. 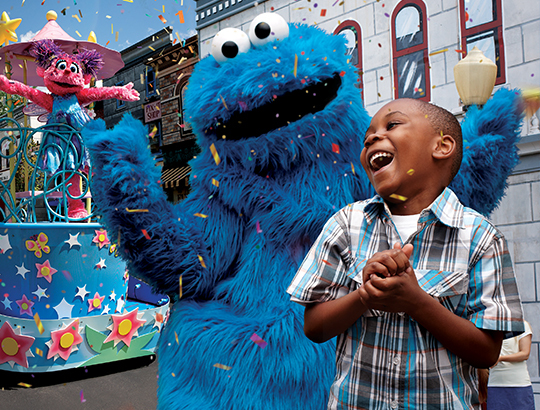 This attraction is ideal for families with kids from 2-12 years old. 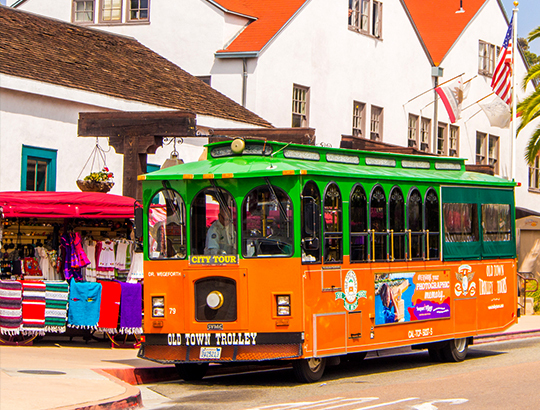 Climb on board the Old Town Trolley and enjoy a narrated two-hour tour of the city. Turn back the pages of history and see how San Diego became the birthplace of California. The tour makes 8 stops so you can disembark along the way and enjoy Old Town, Seaport Village, Horton Plaza, Balboa Park, Coronado and the San Diego Zoo. Take a closer look at a collection of the best things to do in San Diego. Discover some favorite local spots including Mission Bay dining gems, coastal boutiques, casual bars and family friendly attractions.